With loan numbers 35, 36 and 37, we’re on our way to meeting our goal of helping to fund 45 loans by the end of the year to small business entrepreneurs in developing areas through Kiva, a microlending non-profit organization. 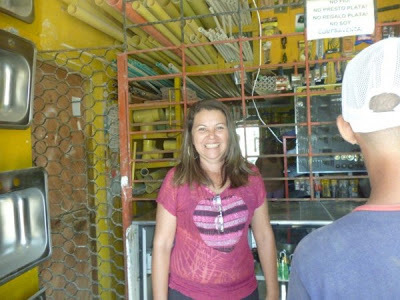 Karina Sofia is from Colombia and with her savings, she bought an underperforming hardware store and turned it around by making improvements. Her loan will allow her to buy and resell construction materials, which is in high demand. So she’ll be able to make her business even more successful. Davit is a taxi driver in Armenia and many of his regular customers are vendors who travel long distances to buy their merchandise for resale. 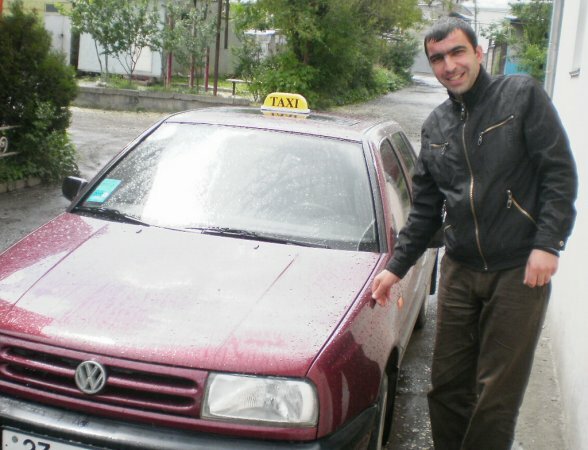 Davit also financially supports his parents, with whom he lives. What we liked about his loan request is that it’s being used to convert his vehicle engine to work on compressed natural gas, which is eco-friendly and less expensive than gasoline, so he’ll be helping the environment and reducing his business expenses. Win-win! Our third Kiva borrower is a group called Duo Latino from Guatemala. In a group loan, the description talks about one borrower (the group leader), but the loan is split among the group members for each of their businesses and they are all responsible for paying back the loan. 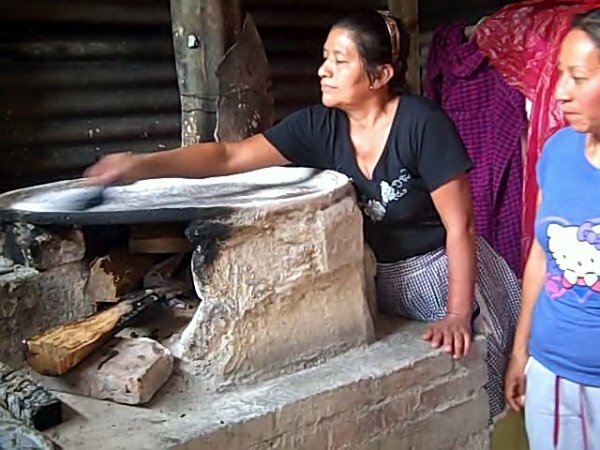 The leader of our group, Marta, makes and sells tortillas, and she has grown her businesses to where she has hired two employees in order to keep up with demand. She will use her portion of the loan to buy corn for making tortillas so that she can further expand her business and eventually open up another store.